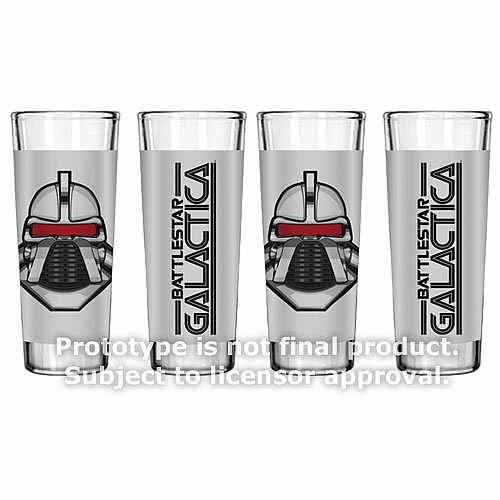 Toast to a happy holidays and new year with these all-new Cylon shot glasses! 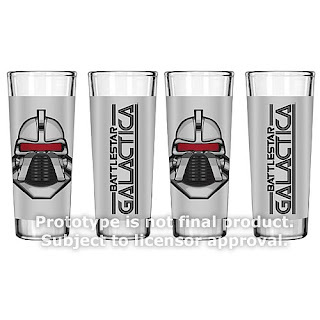 Pre-order your own Battlestar Galactica 2 oz. Glass Set of 4 today!